It looks like Vin Diesel isn’t the only witch hunter in town after all. 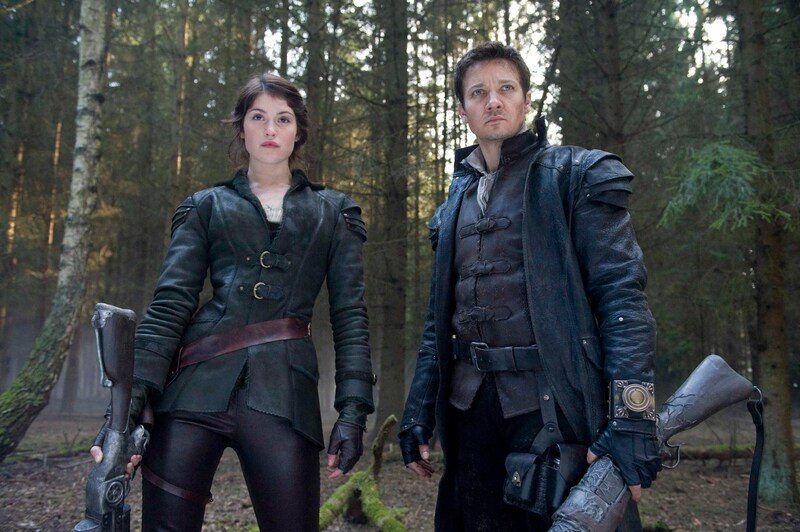 There were talks of a sequel to the 2013 film Hansel & Gretel: Witch Hunters before that film even hit theaters. Talks died down after the dismal domestic box office returns. But worldwide gross must have been good enough because Paramount is still moving forward with talks of another installment. Deadline is reporting that commercials director and photographer Bruno Aveillan to helm the next chapter of the brother and sister slaying team. Aveillan has done work for some major companies in the past, including Coca-cola, Chanel. Lexus, Nike, Audi, Nintendo and many more. The original film starred Jeremy Renner and Gemma Arterton as the witch slaying siblings. Renner has said he’s all for doing another Hansel & Gretel film. But with his commitments to other franchises, that may put a kibosh on something that’s not really as big a box office draw as the Marvel Studios films or the Mission: Impossible franchise. Add onto that the fact that we don’t know where the studio is in the scripting stage and that’s another bump in the road. Wirkola was working on a script, but it’s unlikely it was a final draft. That means the studio would either have to hire new screenwriters or let Aveillan work on what Wirkola left behind. Either way, even though Paramount may want it to happen, it looks like Hansel and Gretel may be left wandering in the woods just a bit longer. This entry was posted in Breaking News, Film and tagged Bruno Aveillan, Gemma Arterton, hansel and gretel, Hansel and Gretel: Witch Hunters 2, Jeremy Renner, Tommy Wirkola. Bookmark the permalink.